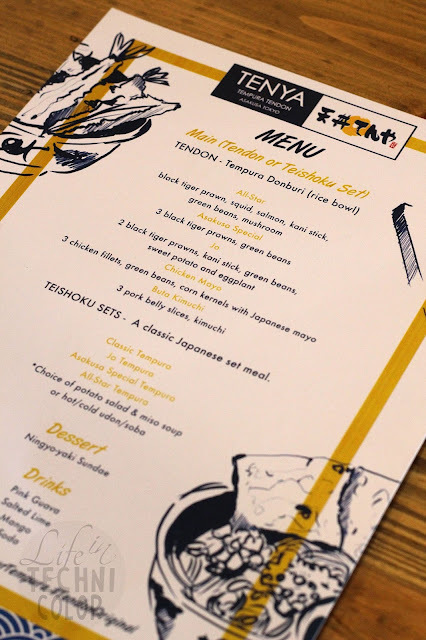 On the bright side, I'm glad that there are many great tasting Japanese restaurants here in Manila, one of which I very recently discovered - Tenya. 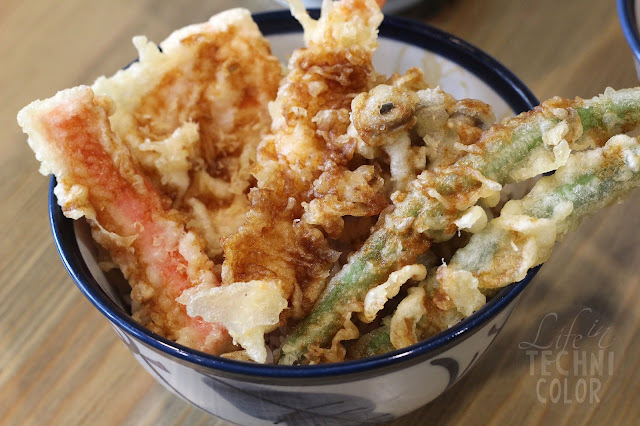 Tenya, Japan’s #1 Tempura Tendon, is a franchise from Japan started by Yoshio Iwashita in 1989. 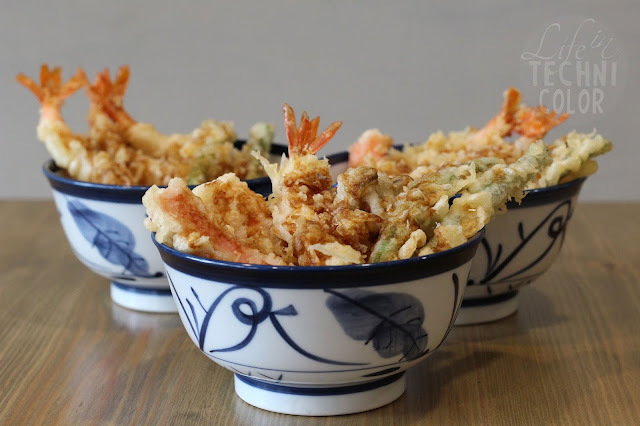 Through the years, it gained popularity for its delicious tendon dishes at a very affordable price. It has since become the most successful Tendon chain not only in Japan, but in other countries as well. 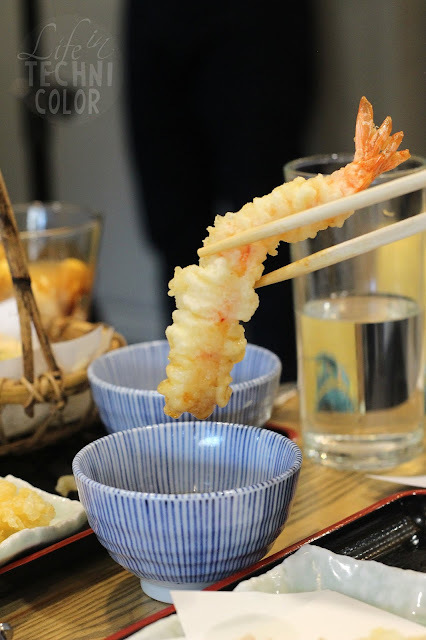 Tenya is known for its deep-fried battered seafood, meat, or vegetables which are cooked using infrared heat technology ensuring consistent tempura every time. 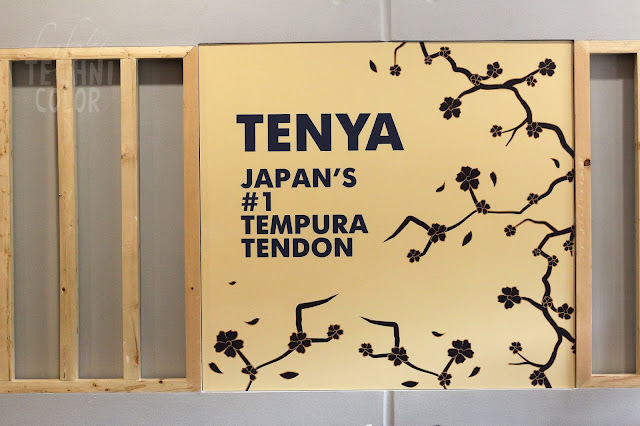 The tastiness of Tenya’s tendon lies in the good combination of 100% heart-healthy canola oil and specifically formulated flour which gives it that light, crisp batter. 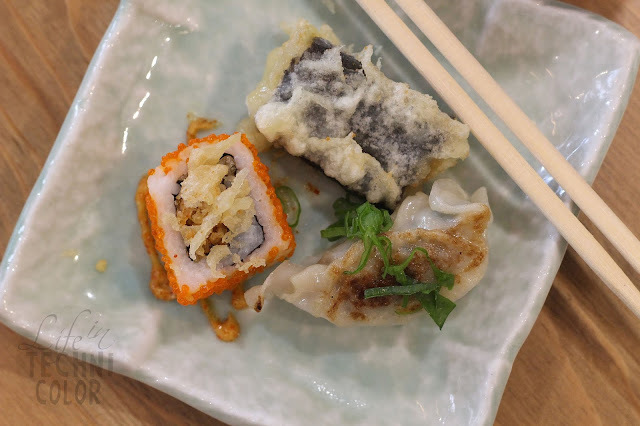 It is then laid over a bed of steaming Japanese rice and drizzled with their signature dontare sauce, a special blend that gives a sweet and umami touch which complements tempura flavours. 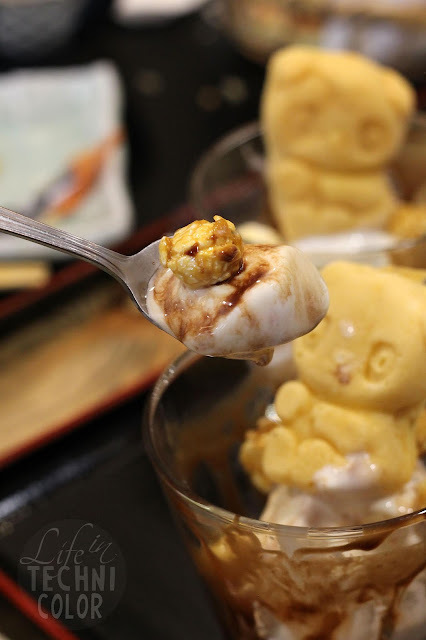 It can also be paired with soba or udon and enjoyed either hot or cold. Tenya uses an exclusive recipe made by a 200-year old boutique soy sauce factory in Japan which ships it to every Tenya store worldwide. 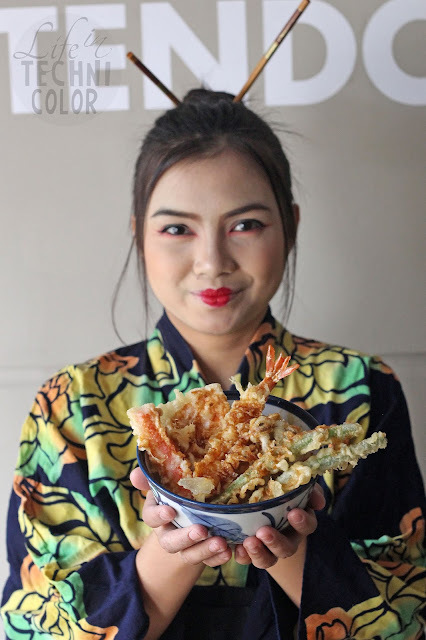 To tell you the truth, I'm not a huge fan of tempura (like, I'd never choose it from a menu), but now, I'm thinking that maybe the only reason I don't like it is because I haven't had legit tempura before? 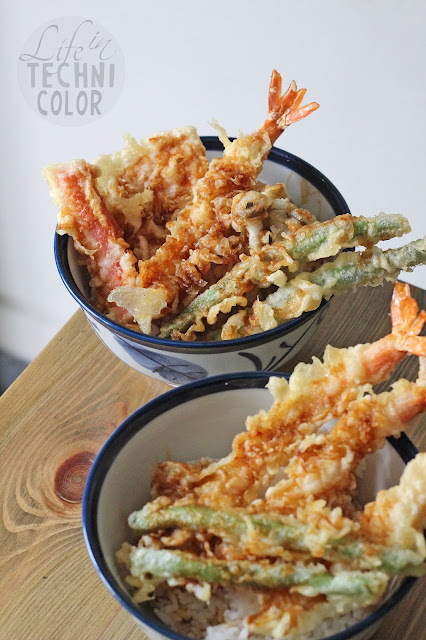 Or it's been a while since I last had authentic tempura.. I don't know, but most of the ones I've eaten are from buffets and those are mostly comprised of breading. It's not the case with Tenya though. 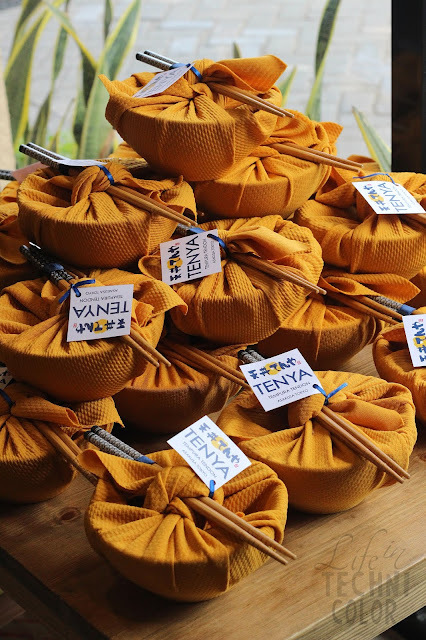 During the event, we were asked to choose between trying a Tendon Tempura Donburi or Teishoku Set. 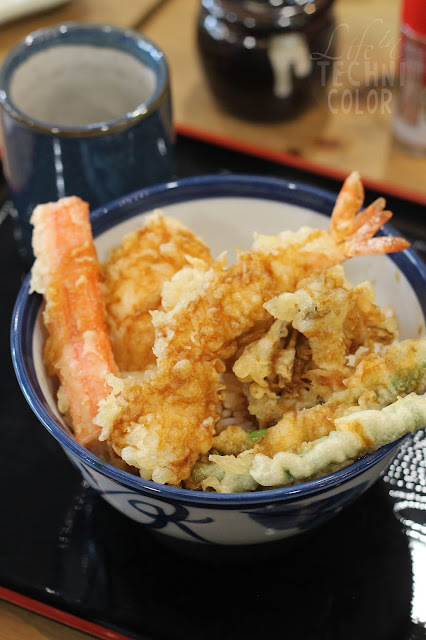 Being it was my first time there, I automatically went with their top bestseller, the All Star Tendon Tempura Donburi. 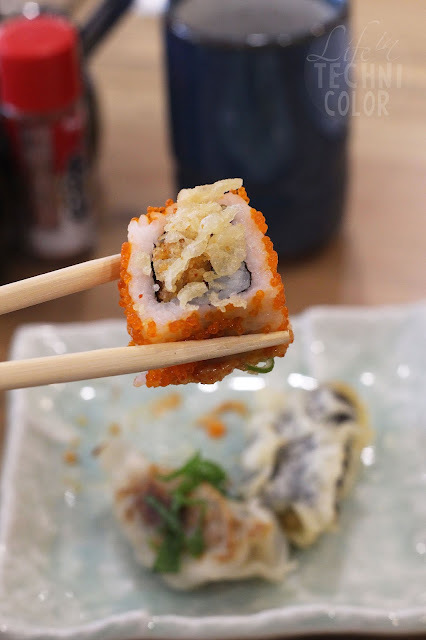 Will definitely go back for that Sriracha Tempura Maki! 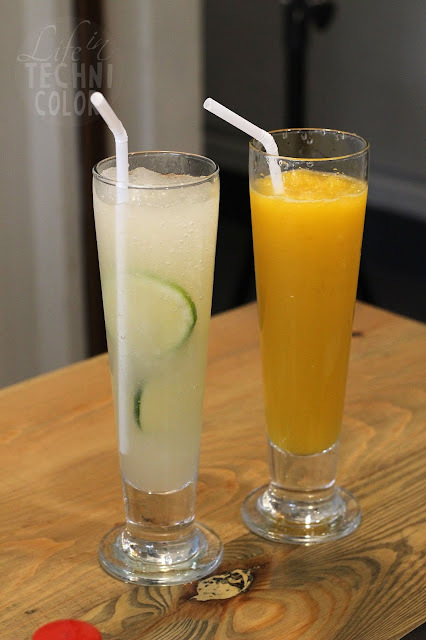 Also, if you're looking to try unique drinks, they have Pink Guava and Salted Lime on the menu, so order them next time! So what are you waiting for? 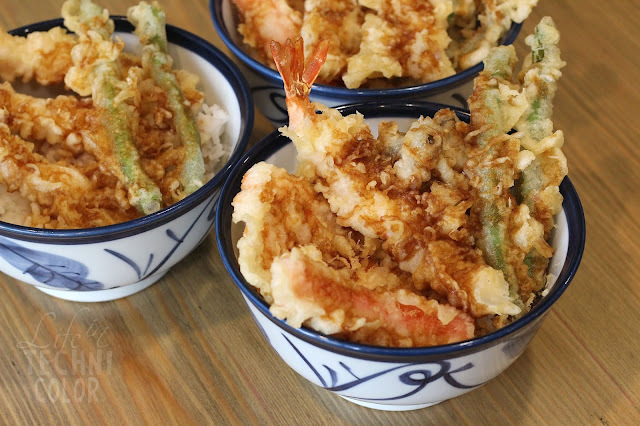 Drop by Tenya and enjoy what could be your best tempura yet! 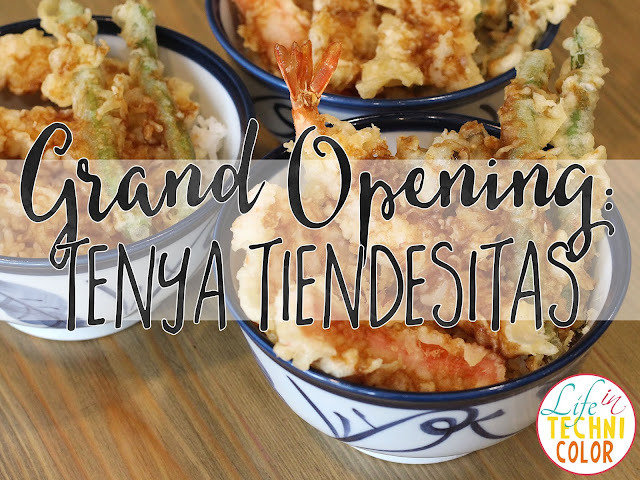 Visit Tenya in its branches at SM Megamall, Market! 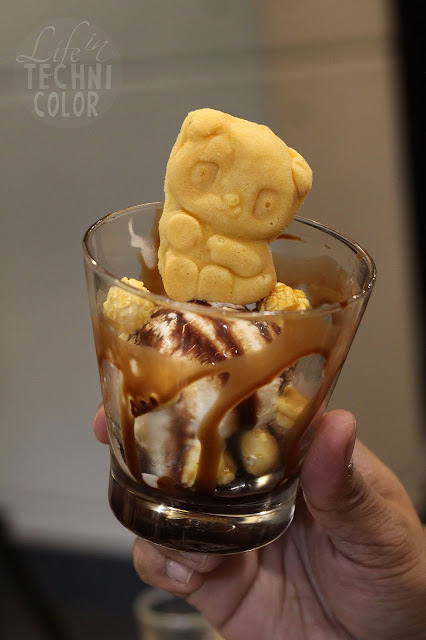 Market!, BGC Stopover, Paseo de Magallanes, SM Mall of Asia, Aseana City, Festival Mall, SM Southmall and Tiendesitas.